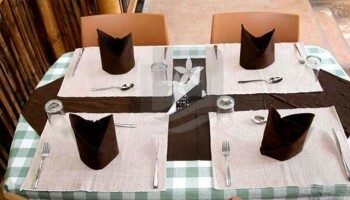 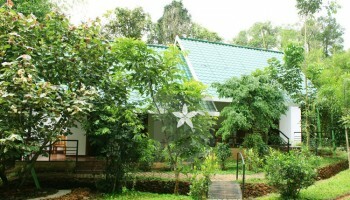 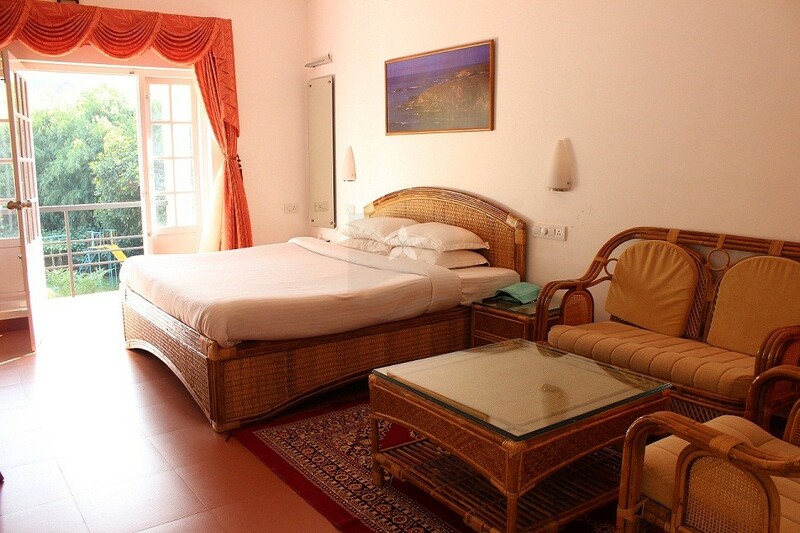 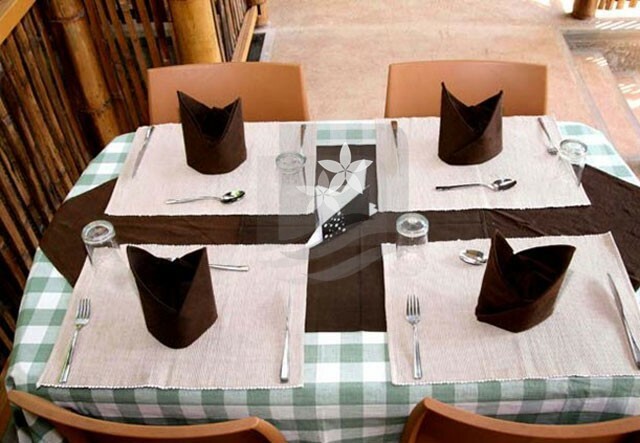 Vythiri Greens Resort located at Lakkidi, Wayanad which has well-furnished A/C and Non A/C Deluxe Rooms and Suites. 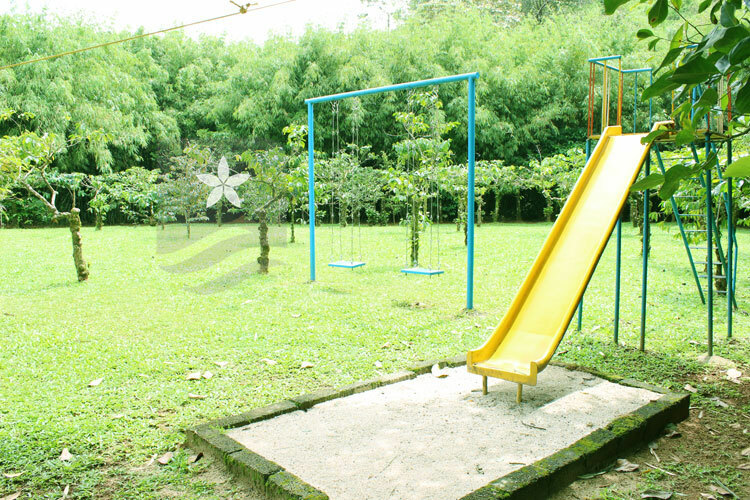 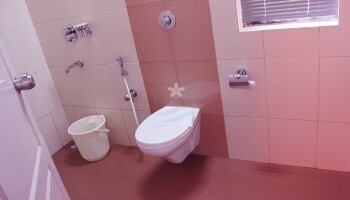 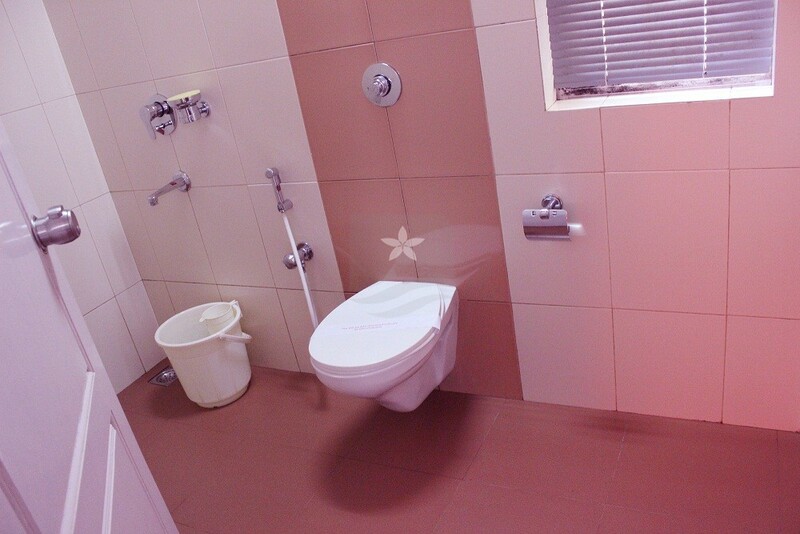 It provides modern facilities like Ample Parking Facility, Special Driver’s Room, and Separate Water Heater for all Rooms, Children’s Play Area, Barbecue and Campfire, Internet and Cable T.V, Chinese, Continental and Kerala Cuisine. 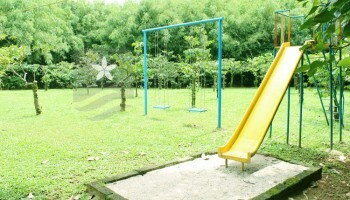 An outing relaxation, of course it’s a feel of refresh for our body and mind. 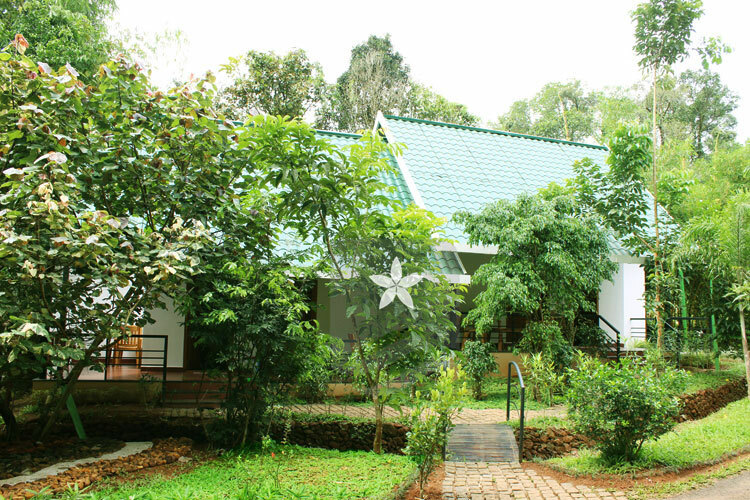 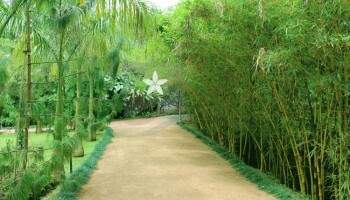 This can be the utmost search of your real relaxation- Vythiri Greens at Lakkidi. 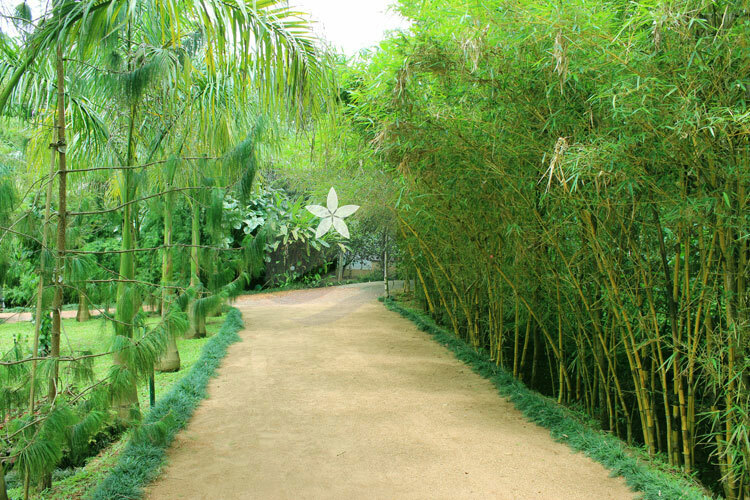 The very sound of Lakkidi conjures up the spicy breath from chain of hills of spice-scented plantations. 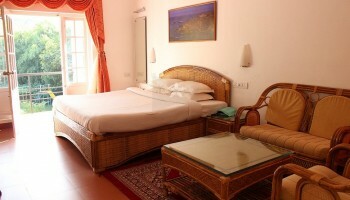 We offer here the maximum hospitality to entertain your outing with family. 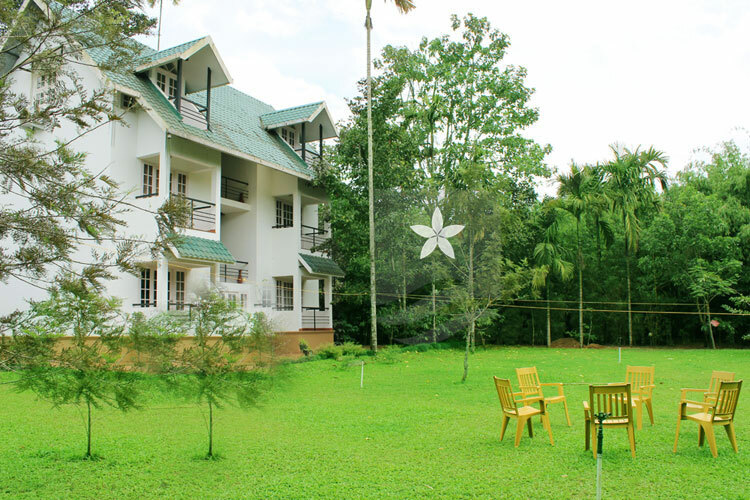 You’ll feel not like a ‘Home away from home’, but more than that. 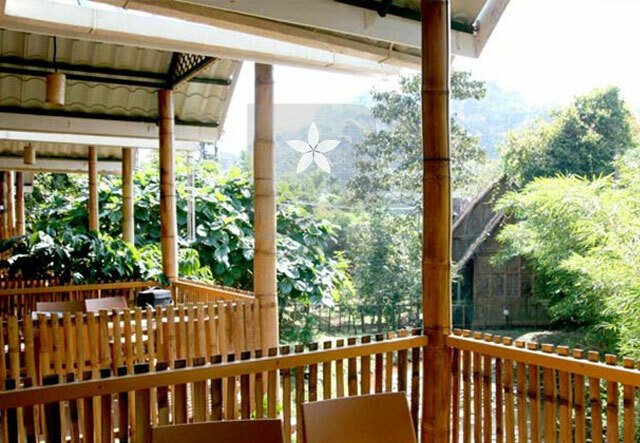 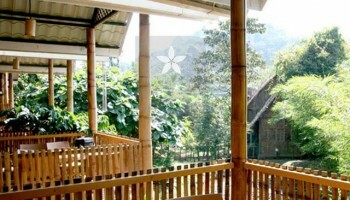 Come, relax, refresh, enjoy and return with sweet feelings of this vacation huts that you keep in mind to visit again and again….